A devoted nephew discovers his "Uncle Sam" Armstrong's dark side. Sam & Me is a feature length dark comedy written & directed by Brian Kirk. It personifies the dysfunctional relationship between taxpayers and government. You can help fund our project! 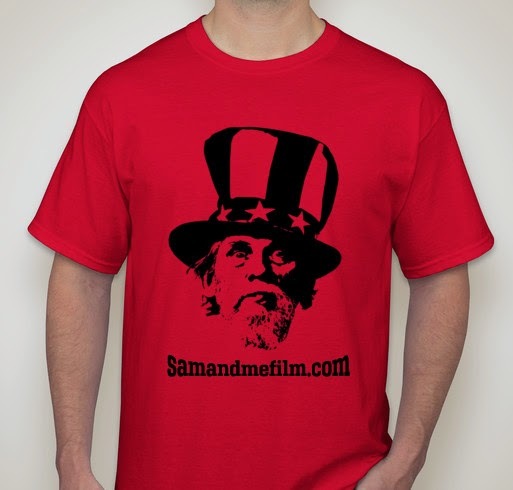 OR, get a Sam T-shirt by clicking here! (C) 2013-2017 by BF Kirk & Co., LLC. Travel theme. Powered by Blogger.